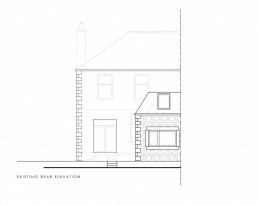 Extensions - When is Planning Permission not required? 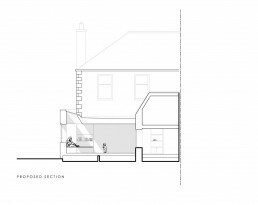 A simple extension, using light and form to create a contemporary living space for a young, growing family within a traditional semidetached Victorian villa. Our clients wanted to modernise their home to reflect their lifestyle by adding and improving space, maximising functionality and linking the interior with the garden. 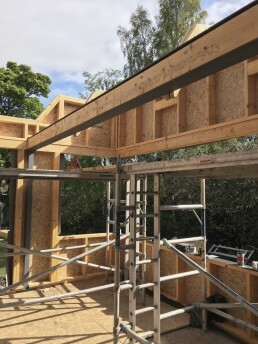 Councils have a policy for Single Storey Permitted Development which allow extensions, in certain circumstances, to be constructed without Planning Permission. 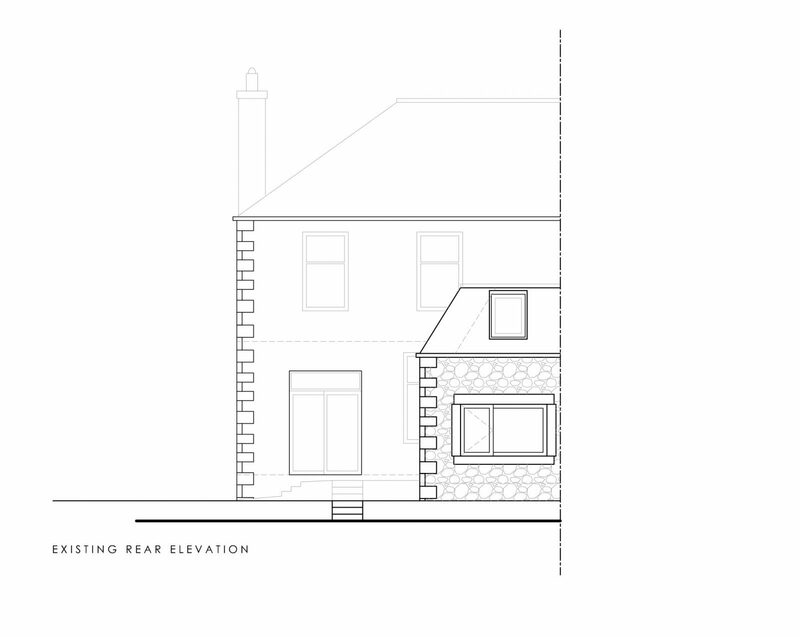 These guidelines set out criteria for many factors including size, height and the position of the extension. 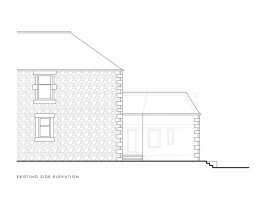 However, if these can be met, as they were on this project, Planning Permission is not required which can save time, money and stress! 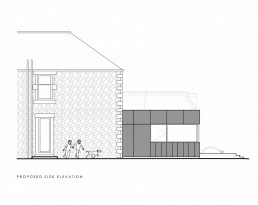 The existing space at the back of the house is reconfigured to form a large kitchen area, more appropriate for the scale of the property and a modern home, as well as creating a dining area, living space and a play area for the children. 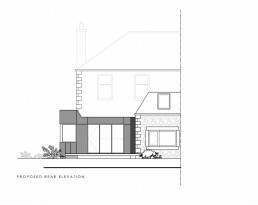 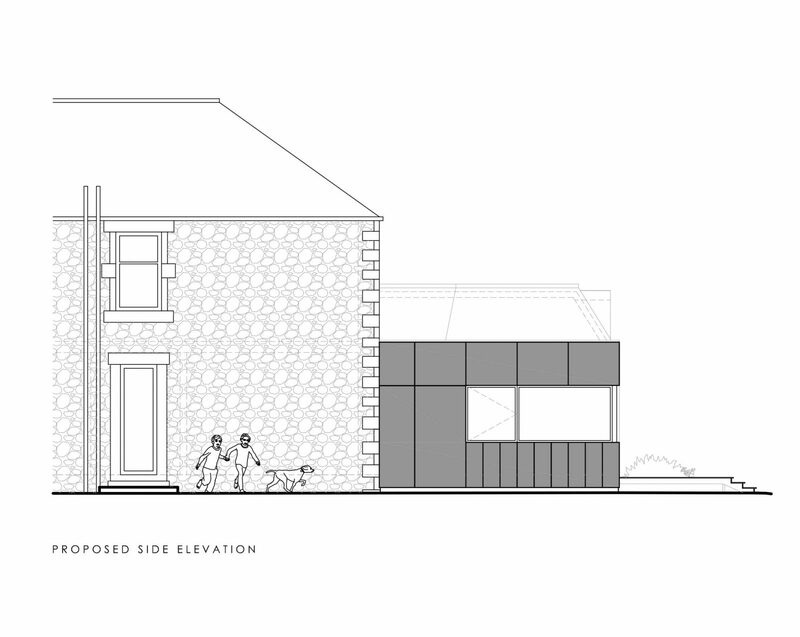 The design of the extension is influenced by the existing outshoot and its steep sided slate roof profile, the footprint is dictated by the space between the existing buildings. 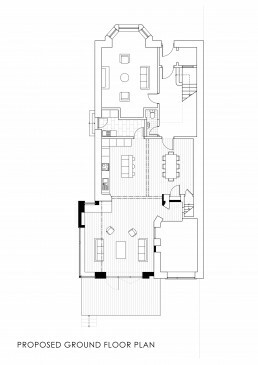 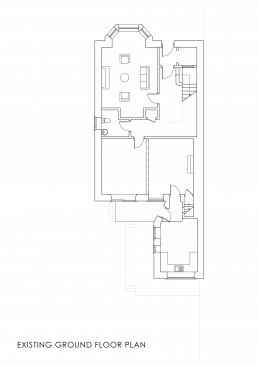 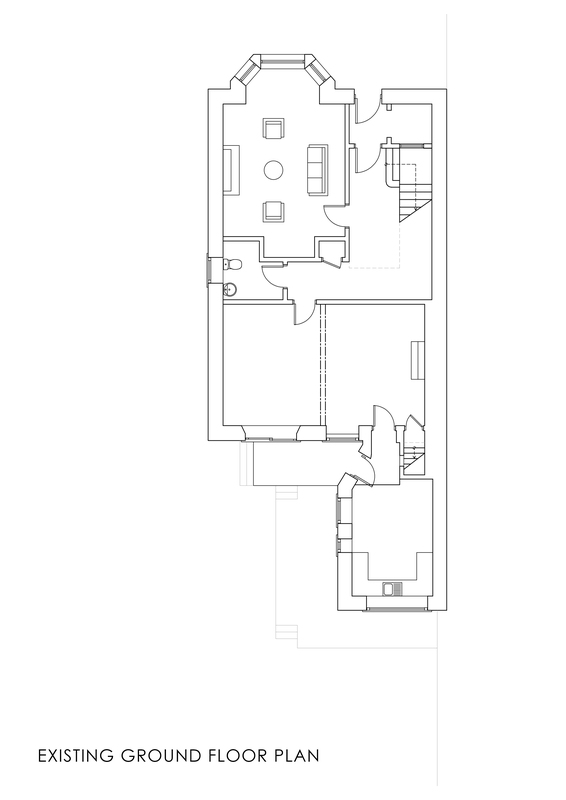 The raised volume allowed an opportunity to focus skylighting within a selected area of the living area. 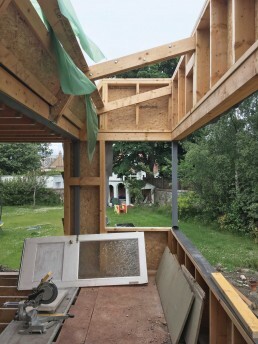 This was combined with extending beyond the existing house to add intrigue from the approach and allow a front to back connection through the extension. 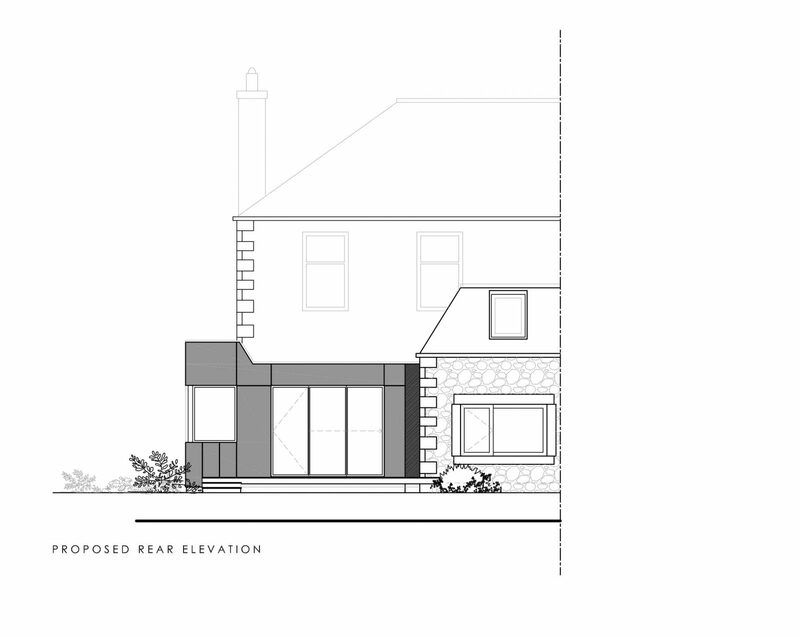 As the rear elevation is north facing the amount and location of natural light was extremely important. 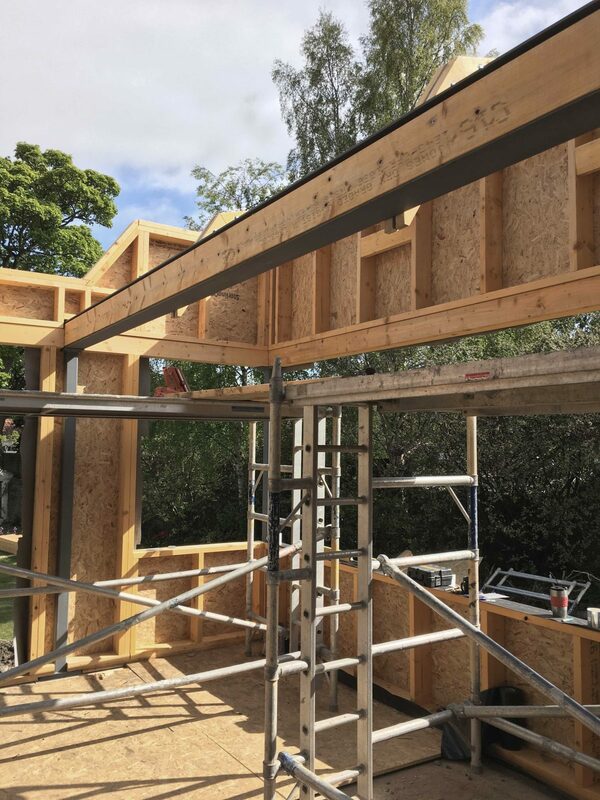 We wanted to maintain as much light into the existing house as possible as well as combining it with focused glazing to certain areas for maximum effect. 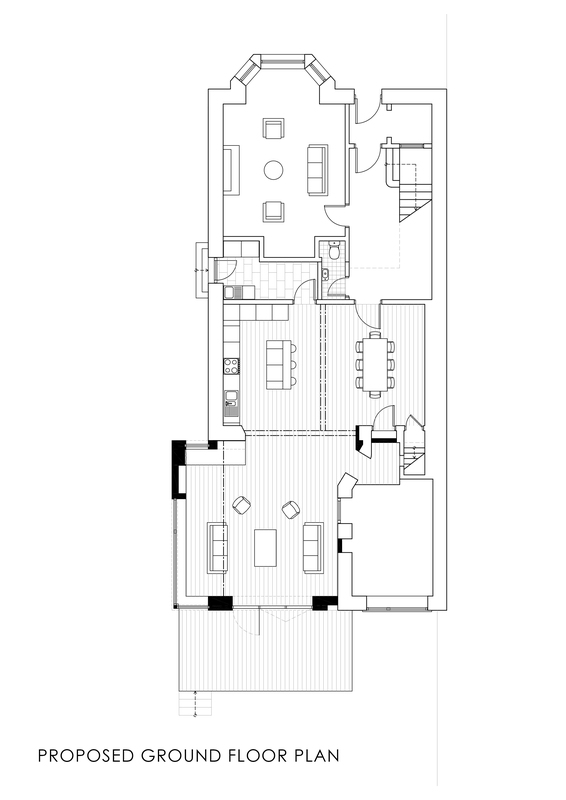 The area below the skylight, designed to be bright and warm with morning sunlight, creates a cosy corner within the living area where inbuilt seating forms a comfortable space to sit, read and relax. 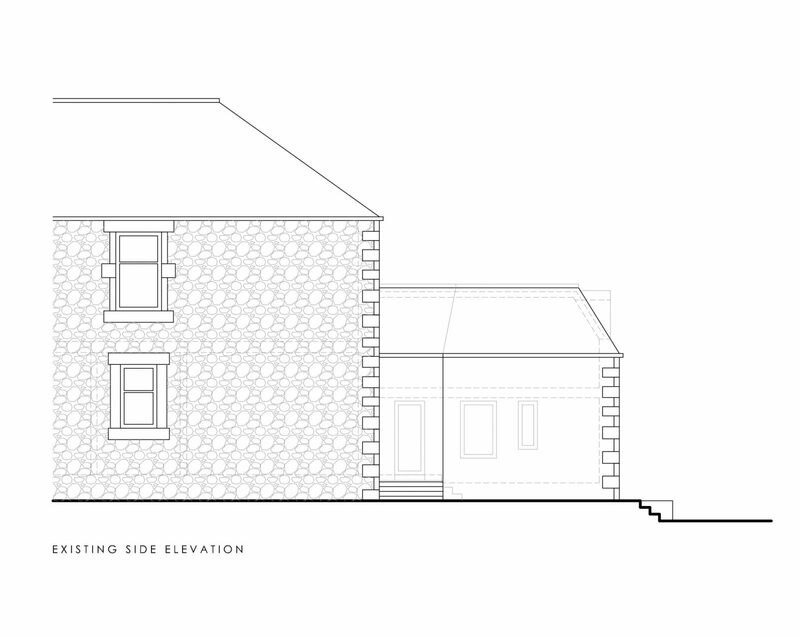 The proposed extension is clad with fibre cement panels to provide a simple aesthetic and contrast to the existing stone. 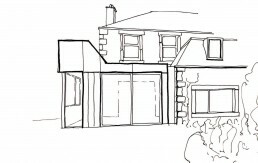 The contemporary design of the extension was well received by the clients as it added interest to the rear of the house. 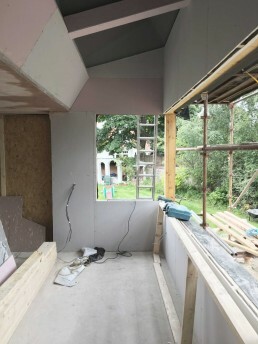 The corner window makes the view through the extension very enjoyable allowing a connection with the garden from deep within the house.